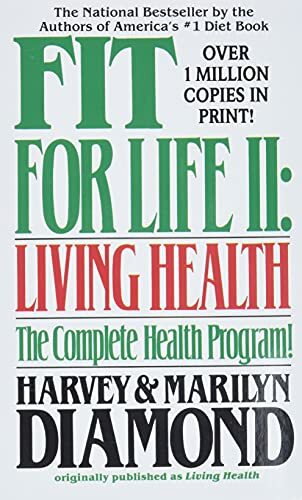 by Harvey Diamond | Health, Mind & Body | This book has not been rated. Haven't read. Bought it a few years ago accidentally - thought I wasa buying the 1st Fit For Life book. Available for immediate trade. Released on Thursday, June 26, 2003 at ramson's misc. bookbox in bookbox exchange, bookbox exchange USA. Sending out via postal release in misc. bookbox tomorrow morning. Hope the next person enjoys it!